Surrey Heating Specialists pride ourselves on being a professional company that fully understands the needs of all our clients. Boasting a large number of clients who make us their first choice of call, our prices are extremely competitive and never over priced. Based in Surrey, we provide a quality and reliable service to all local and surrounding areas. We provide a strict 'No Fix No Fee' policy with 'Free Estimates & Quotations' provided at all times. 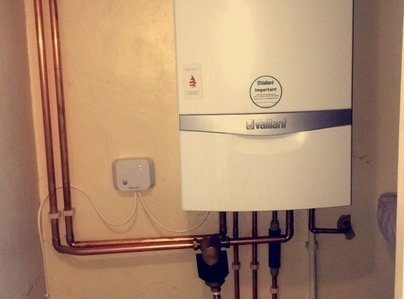 Give us a call on 01784 252107 or 07784067425 and make an appointment with one of our highly trained heating engineers. Efficient, helpful, informative, polite & pleasant. First time of using their expertise and will definitely use again. Already changing to their service deal. 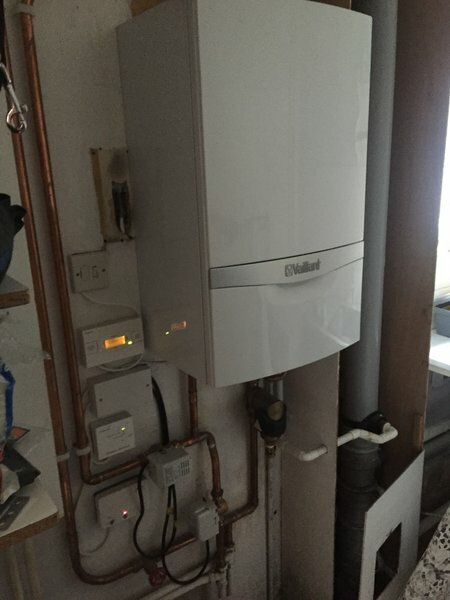 I had issues where I had no central heating and had another plumber come out prior that temporarily fixed the issue and was not able to resolve it. Ryan came out the same day, identified the issue immediately and fixed it all for a very reasonable price. They also offer a great care plan which is a lot cheaper then other plans out there, with great service. Ryan serviced my boiler and fitted a room thermostat. He was punctual, professional, helpful and knowledgeable. I have no hesitation recommending Surrey Heating Specialists and will be using them again. 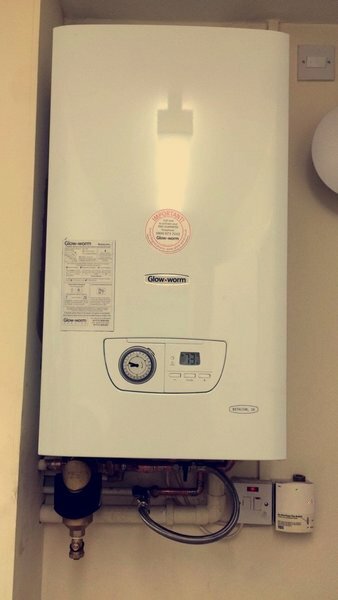 Had booked a service for my boiler which also had a fault. Came out next day (after me phoning). Good price, fast and tidy work. Highly recommend. We are pensioners. Boiler broke down. We are under 5 yr. guarantee with Glowworm but there was an hour and 20 minute queue on the phone!! Rang several firms with no success. At 9.25 am rang Surrey Heating, their engineer rang me back within five minutes. He was working in our area and bumped us up the list even though he had over 40 calls!! Arrived 12.30. Brilliant. Our original boiler died after 30 years this week. 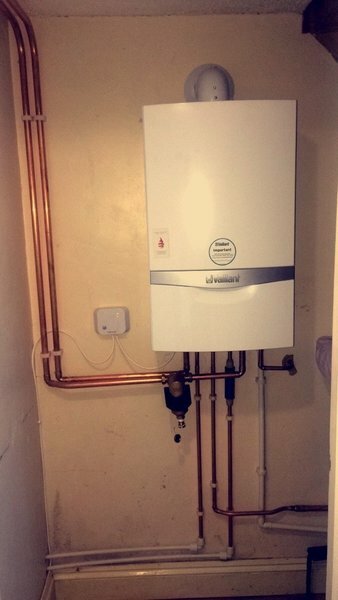 I contacted Ryan who came round the same day to give advice and quote for a new installation. Joe and Mark came the following day to carry out the installation. They did a brilliant job, moving the boiler upstairs and worked like trojans for 11 hours to ensure we had heat and hot water that same day. They left everything tidy and disposed of all the rubbish. Since then Ryan has been and fitted a Hive which is great and so easy to use. A first class job. I would have no hesitation in recommending them. Great Service in every aspect. Very prompt in helping me sort out an old boiler. Particular in keeping me informed by email and phone. Seemed very thorough, helpful and reliable. Very good, knows his job. No rip off price. 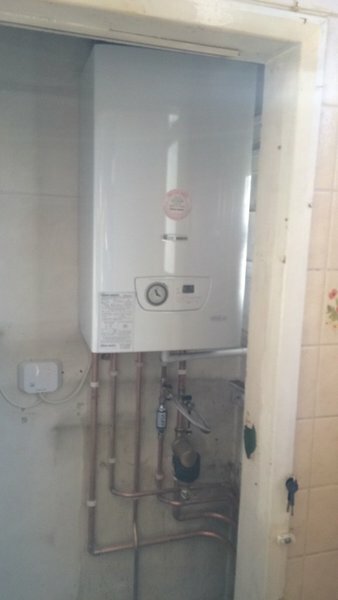 I had a new Boiler installed in Earley for my son to replace worn out unit. The work was carried out quickly and efficiently and the place was left clean and tidy. I would have no hesitation in recommending this company. Would warmly recommend Surrey Heating Specialists!